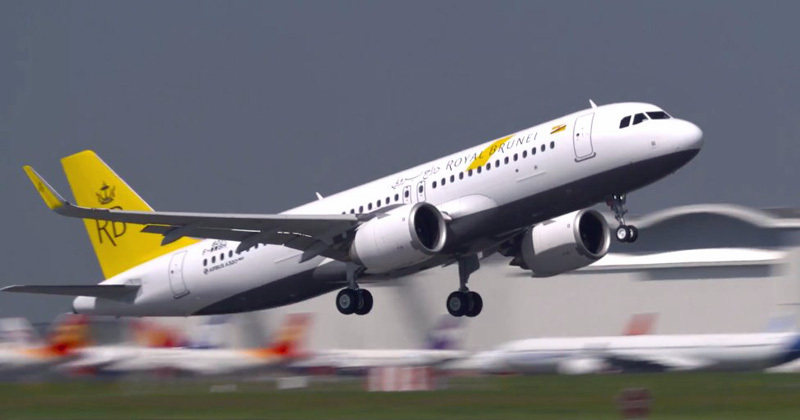 After an eight-year pause, Royal Brunei Airlines (RB) will start flying from Brisbane to Brunei once again with the launch of four weekly services from 11 June 2019. 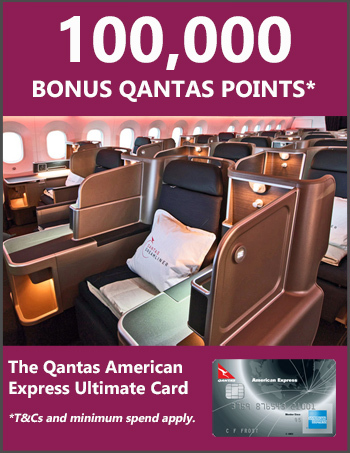 One of the key benefits for Queenslanders is that this will provide another convenient one-stop connection option when travelling to the UK, the middle east and Asia. RB airfares are often very competitively priced. From 11 June 2019, the airline will fly from Brisbane to Brunei on Mondays, Wednesdays, Thursdays and Saturdays, departing at 5.30pm and arriving at 10.50 pm. The return flight departs Brunei on Tuesdays, Wednesdays, Fridays and Sundays at 7.50 pm, arriving in Brisbane at 4.45 am the next day. The route will be operated by a single-aisle A320neo, which includes 12 reclining business class seats arranged in a 2-2 layout and 18 extra-legroom economy seats in a 3-3 layout. Passengers should be aware that RB is a “dry” airline, meaning no alcohol is served, though you can BYO.